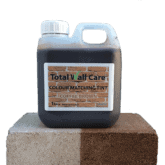 For brick tinting and for staining natural stone and mortar beds without altering their physical properties, texture or character. 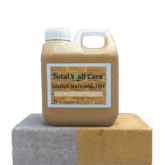 Total Wall Care Colour Matching Tints have been developed to enable both the competent DIYer and professional contractor to carry out brick tinting without changing the physical properties, texture or character of the original material. 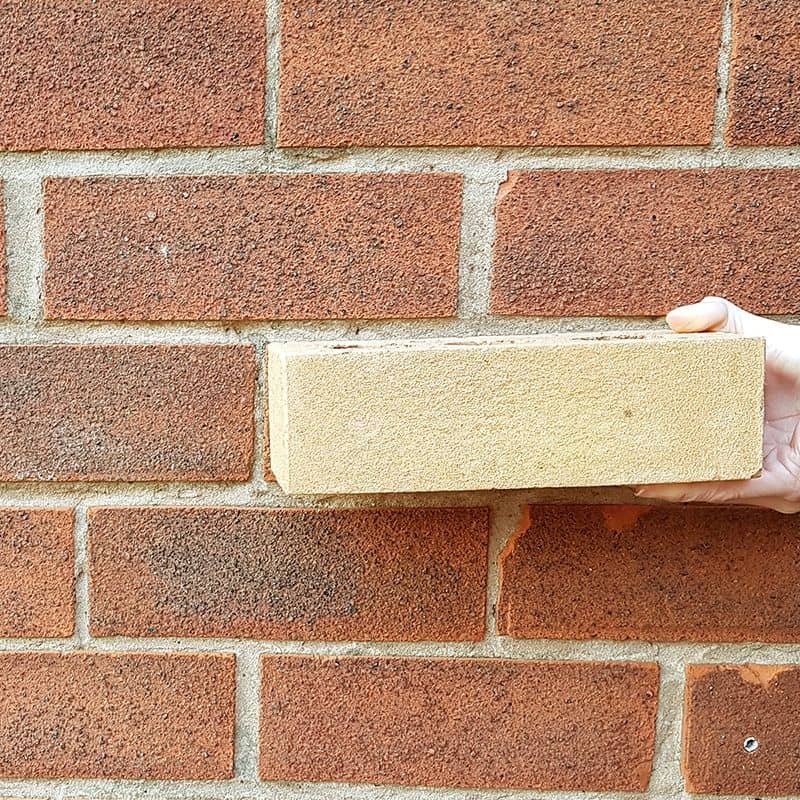 Available in a wide range of colours, the “shake to use” solution stains the brick to form a permanent, inseparable, vapour permeable bond which allows the brick to breathe and will not flake like paint. 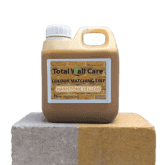 It can also be used on porous natural stone, concrete and mortar bed joints. 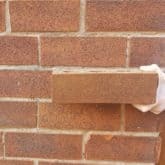 The quickest and easiest way to dye brick. 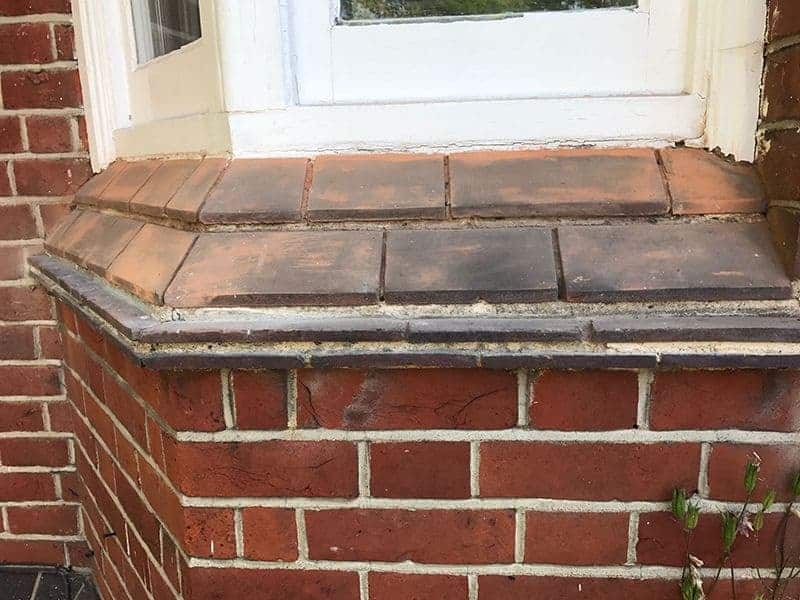 Due to the limited availability of the original bricks, repairs and improvements to buildings are often carried out with mismatched bricks leaving the property looking unsightly. 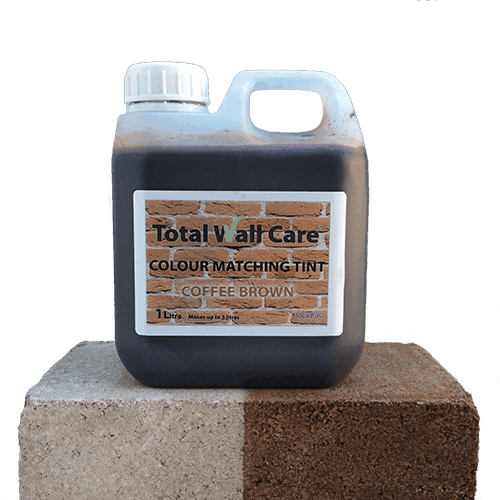 With Total Wall Care Colour Matching Tints this problem can be rectified easily. 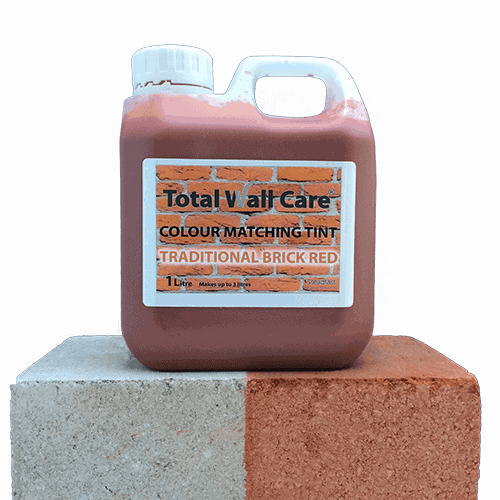 Our ready to use brick matching tints are available in handy 1 litre, 2.5 litre and 5 litre containers of pre-mixed solution which can be used outdoor and indoor. 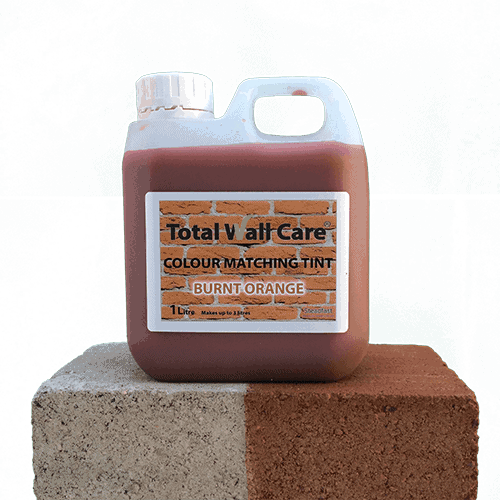 With Total Wall Care Colour Matching Tint there’s no need to follow any instructions to combine the components of the product. 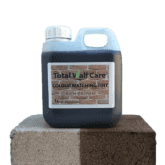 Simply shake the Jerry can and it’s ready to use and each litre of solution can be diluted to create a maximum of 3L of brick dye. 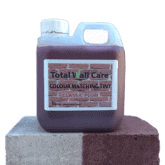 Also available in 75ml, non-permanent, sample pots allowing the user to carry out test brick staining for colour matching that can then be removed with a pressure washer**. 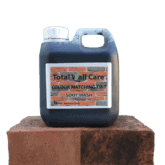 Soot Wash – for replicating ageing and carbonation. 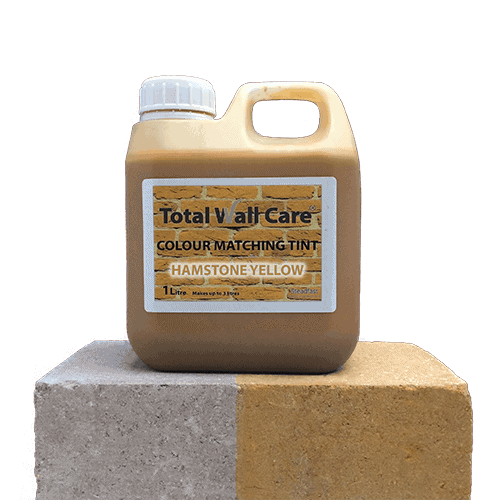 *A custom, colour-matching service is also available on request. The pre-coloured, “liquid-glass” tinting solution can be diluted with water to a maximum ratio of 1 part tint to 2 parts water to obtain different shades. 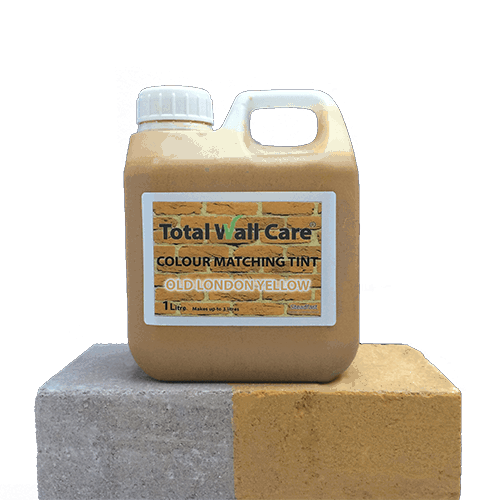 Unlike paint which coats the surface and stops it from breathing, Total Wall Care Colour Matching Tints are absorbed into the brick and recolour mismatched bricks by forming a permanent, vapour permeable bond which retains both texture and natural characteristics. 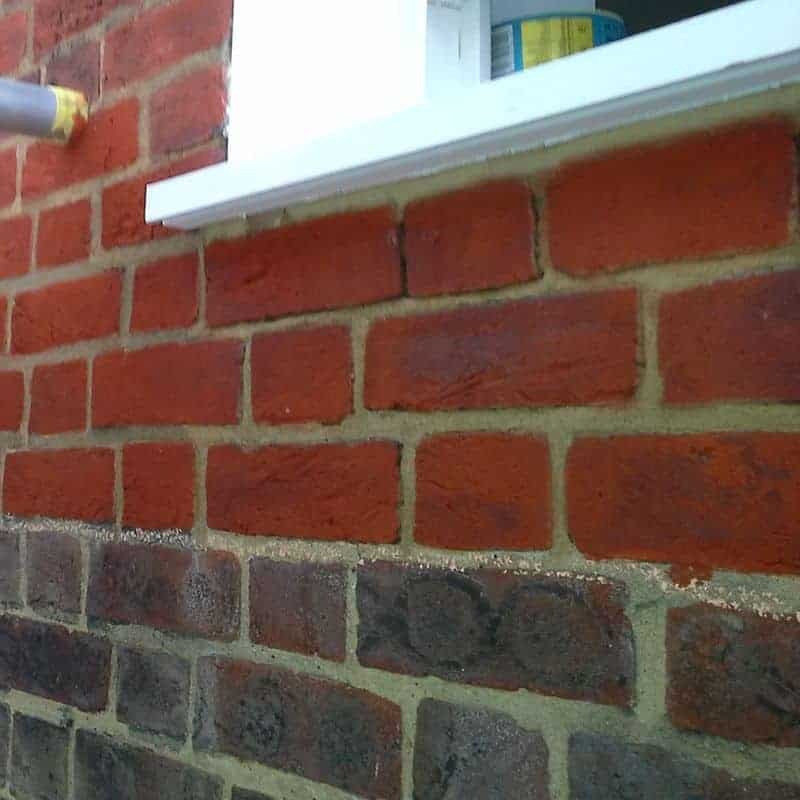 Allowing walls to breathe is extremely important to prevent issues with damp. Total Wall Care Colour Matching Tint can be used on any porous building material such a brick, natural stone, mortar joints and concrete. 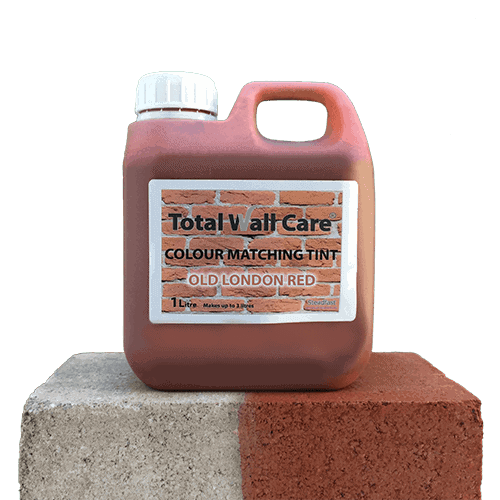 It is unsuitable for “closed” materials such as engineering bricks and marble or any waterproof surfaces or surfaces that have previously been treated with waterproofing. 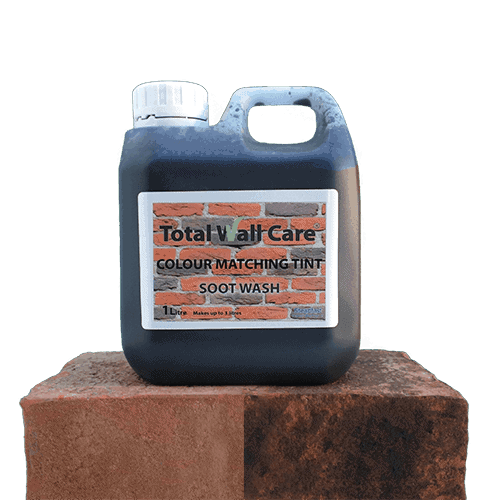 TIP: To check whether your brick or stone is suitable for colour staining simply splash a small amount of water onto the surface. 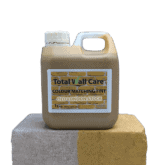 If the water beads up and runs off, the material cannot be stained. 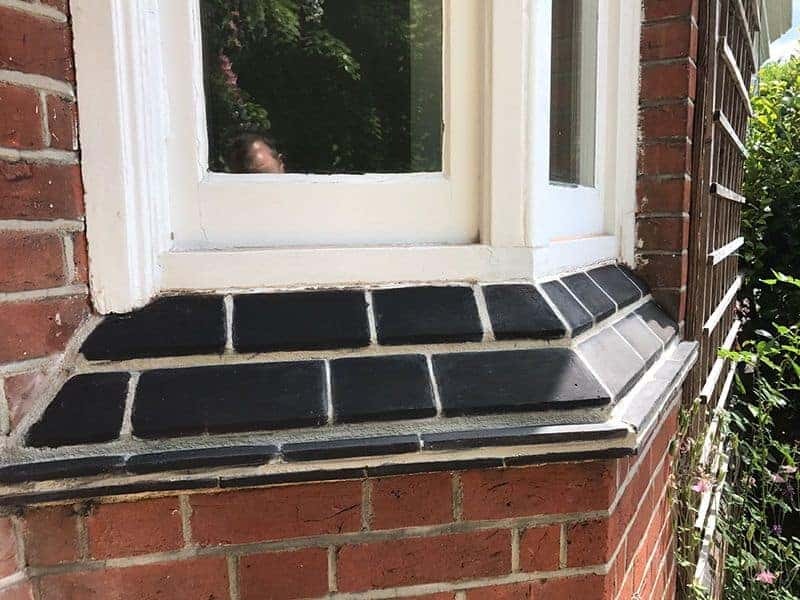 If it remains wet it can. 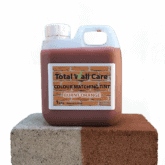 1L of brick stain will tint approximately 20-25m2 of brickwork. 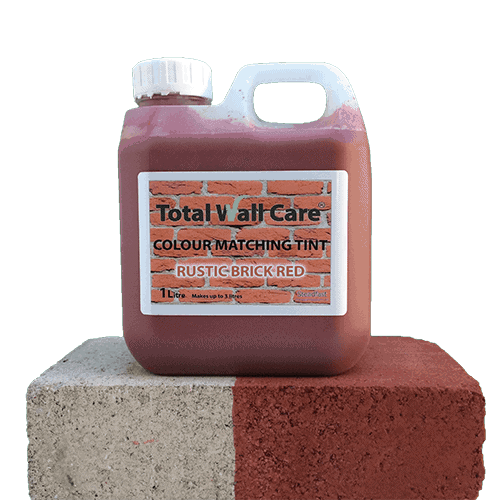 However, the exact coverage rate will depend on the porosity of the bricks and the depth of colour desired. 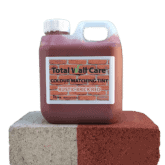 We recommend a trial application to determine precise coverage rates and shade. 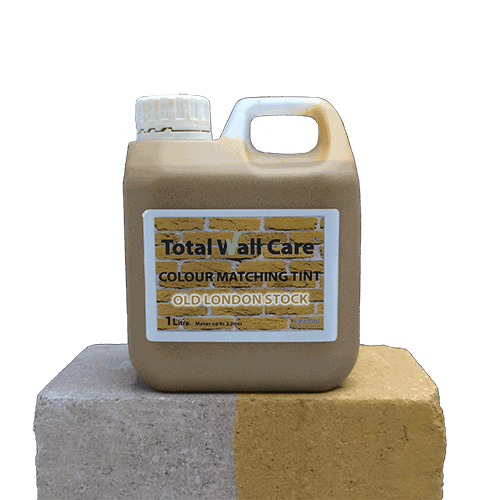 For all solid colours the tint is simply applied using a clean paint brush. 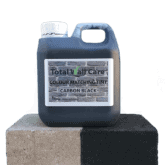 For Soot Wash, techniques such as sponging, stippling and even spraying can be used to replicate ageing and carbonation. 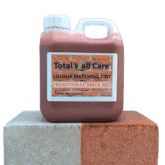 These techniques can also be used to layer colours to replicate natural discolouration and colour variations within single bricks. 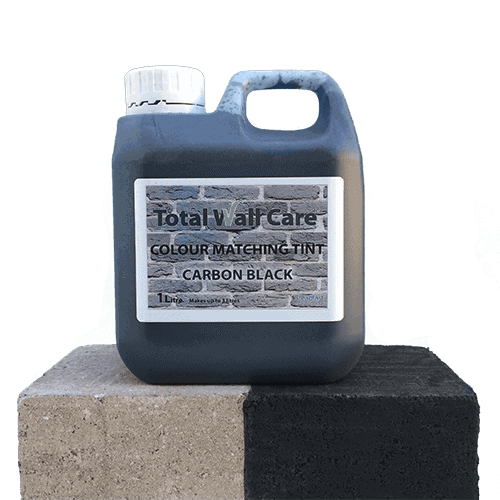 For an example of a DIY customer’s tinting project, please click here. 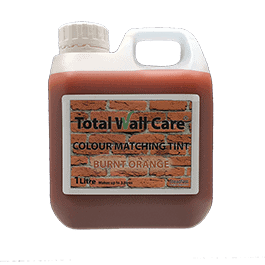 ** The 75ml Sample pots do not contain a fixative and will only provide a temporary tint. 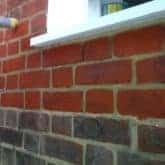 Following application, the test area should be washed with water, preferably using a pressure washer – especially on textured bricks. 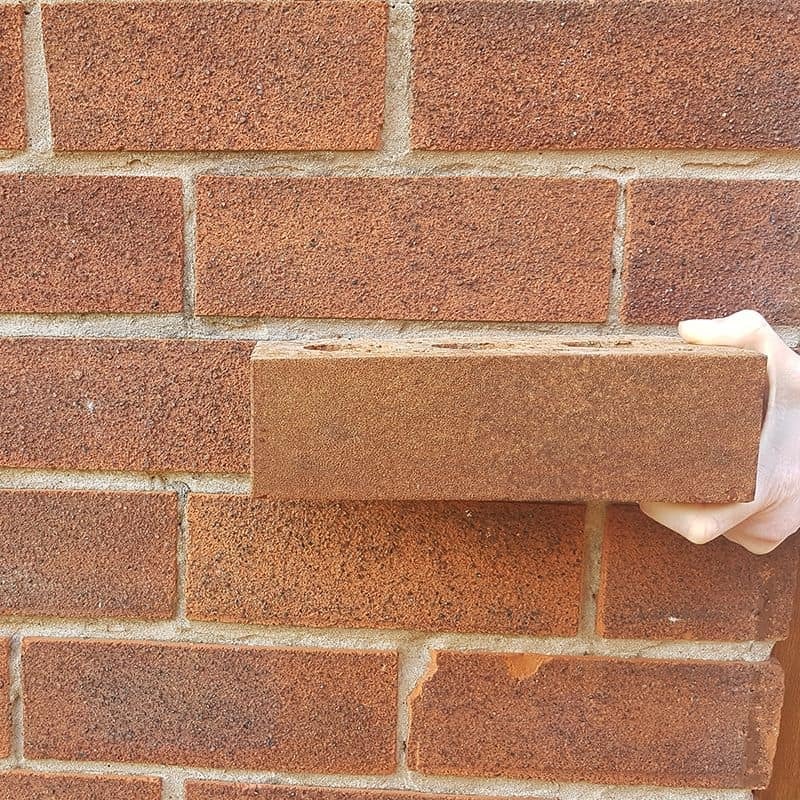 Due to the fine pigment particles contained within the brick tint solution, some small residue may remain in heavily textured areas or crevices. 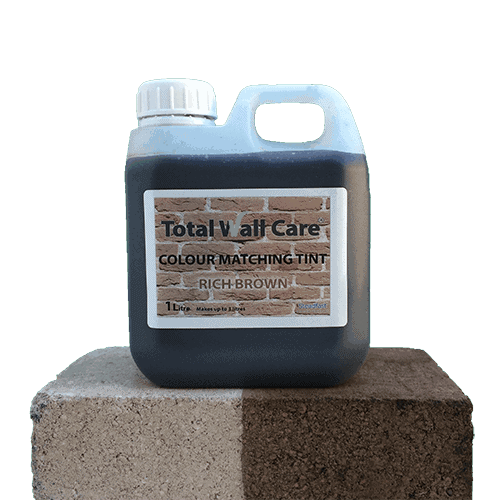 Total Wall Care® Colour Matching Tints are manufactured to a high standard using high-quality raw materials and should reach you in perfect condition. 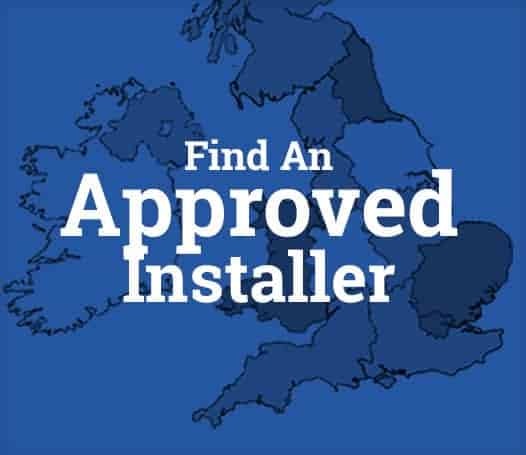 Installations of the product are continually tested and monitored for colour fastness and durability in all weather conditions. 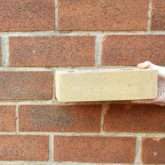 As we are unable to verify the condition or nature of the original brick, any over-dilution, nor the standard of application, we are unable to offer a universal warranty. 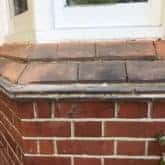 However, in the unlikely event of any issues with the performance of the product, we will review on a case by case basis for up to 20 years after its application. 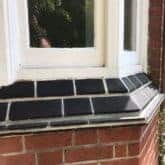 Should there be any failure in the performance of the product where the application has been carried out by one of our Approved Installers, we will supply enough product to re-stain the affected area free of charge for up to 20 years from the date of the original application.